Proper maintenance is important for security shutters and roller garage doors. While our high quality products are designed for easy maintenance, a service conducted by a professional engineer will keep everything running at its best. 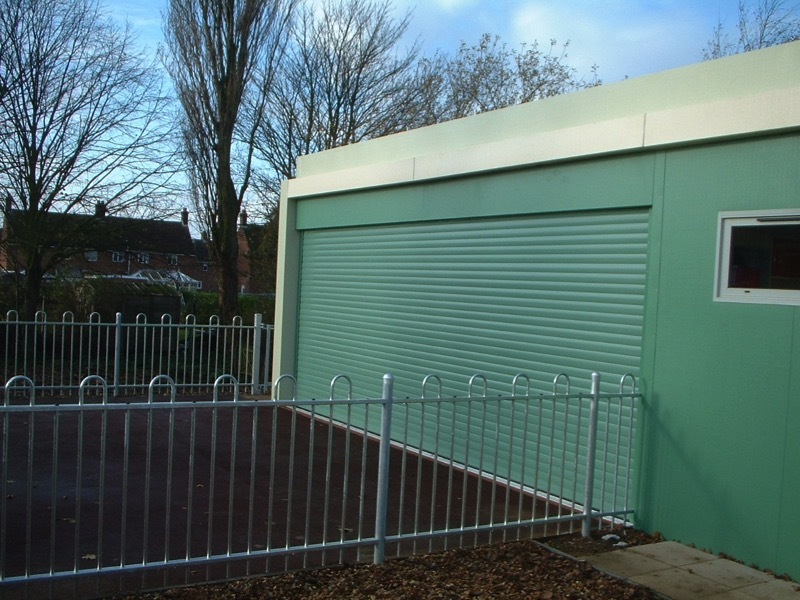 Looking after your roller garage door or security shutter will increase its overall lifespan. A servicing schedule can help identify and solve potential problems before they cause any inconvenience or damage. Regular assessments by a trained engineer will ensure day-to-day use remains smooth, quiet and reliable. We are able to offer this service because our products are built to last. 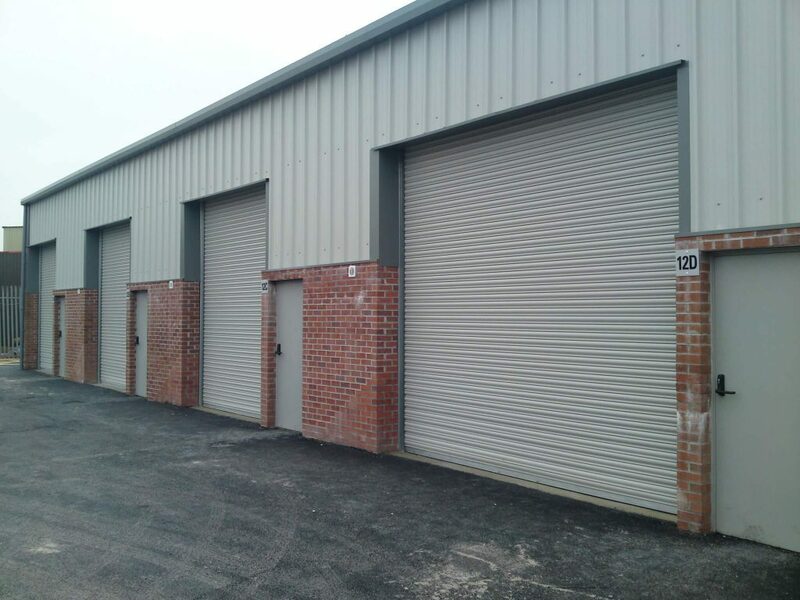 In fact, our sales team are often called by customers who have had our doors and roller shutters installed 10 or 20 years ago, requesting a service. With proper care, most of our products provide problem-free operation for much longer than the standard 5 year domestic guarantee. 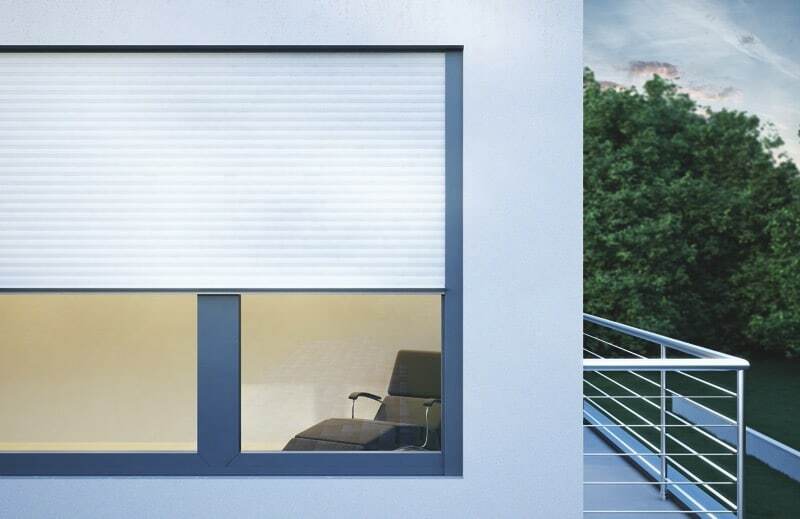 The servicing schedule is highly dependent on the type of shutter and how many cycles it completes per day. A car park shutter with near-continuous use may need to be serviced every 6 months, while light domestic use may mean servicing is only required once every 5 years. If you would like to know our recommendations for your installation, please give the office a call. WHAT WILL THE SERVICE CONSIST OF? Our engineers will work through a comprehensive checklist. Their tasks include checking the photocell fitting and centralising it if required, removing the control panel and checking it over, assessing the motor and its associated limits, checking and lubricating the guide channels and rollers, and washing the door curtain. Semi consumable parts, like springs, auto locks and support bracket bearings, will be replaced as a matter of course. Prices vary because we offer such a diverse range of products. 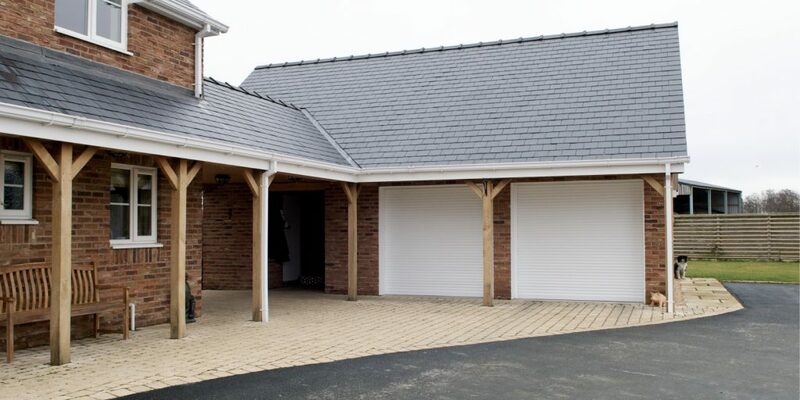 A single roller garage door service will be the cheapest, but many customers find our maintenance cost-effective even when our engineers are looking at multiple security shutters or a double garage door. In the long term, regular surveying can pay for itself through the extended lifespan and reliability it brings owners. It also provides a benefit that you can’t put a price on – peace of mind that you will continue to be able to access and secure your garage, home or business.